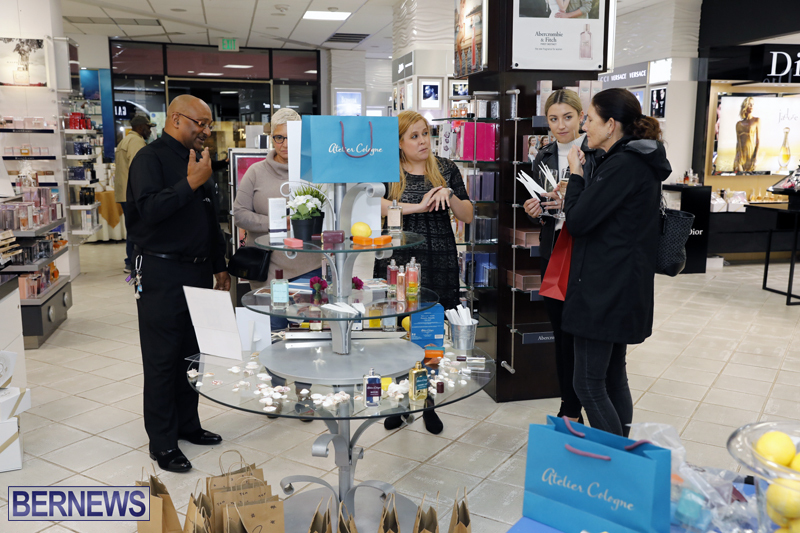 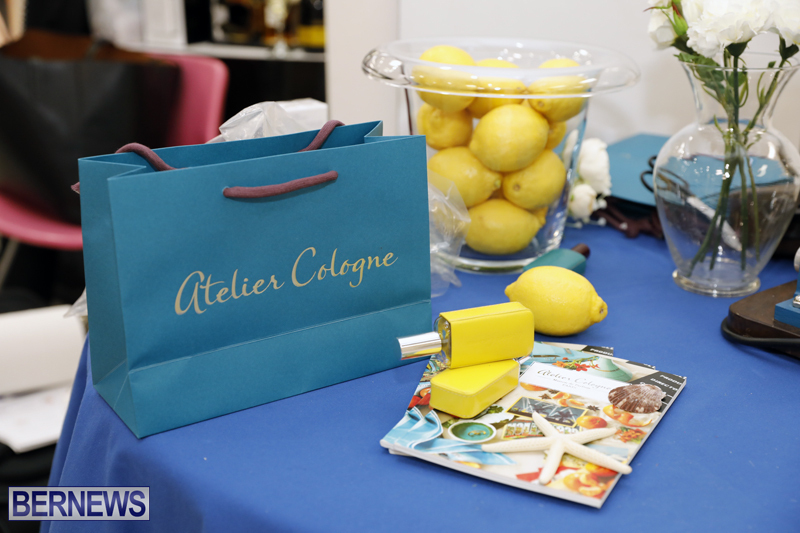 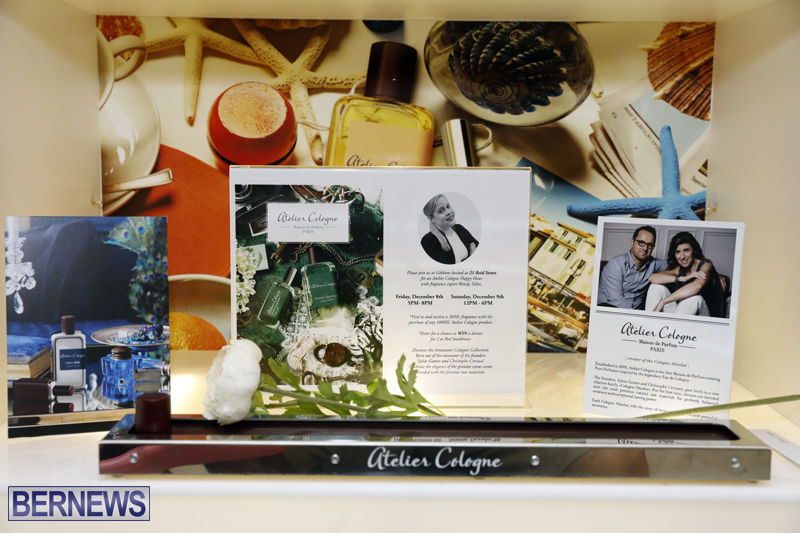 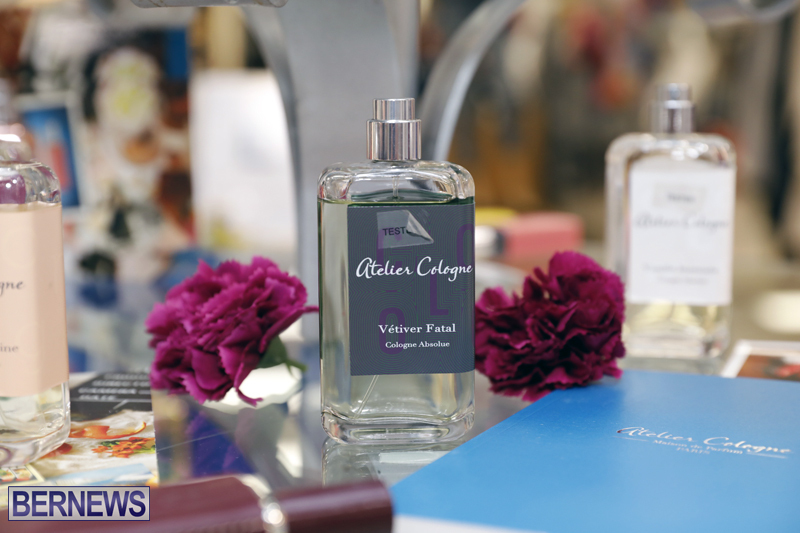 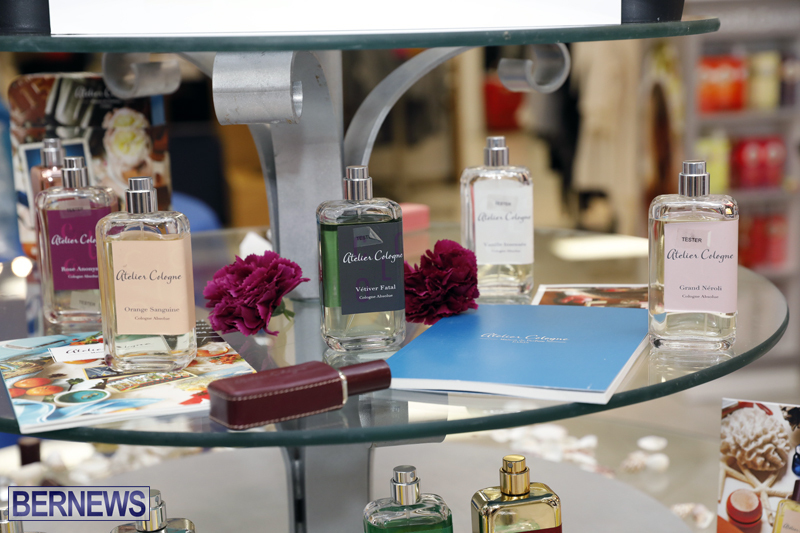 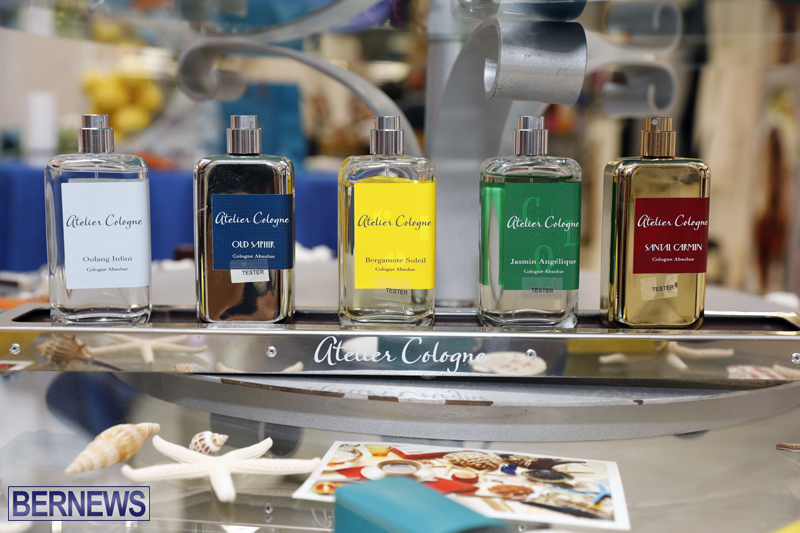 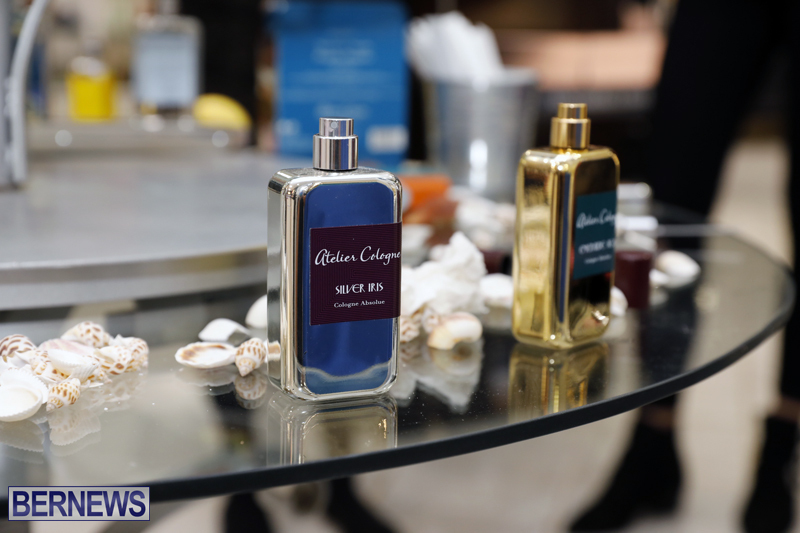 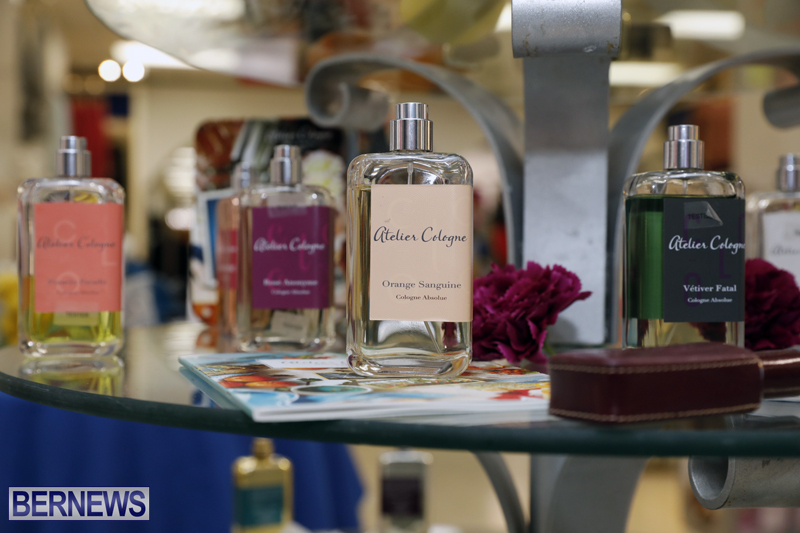 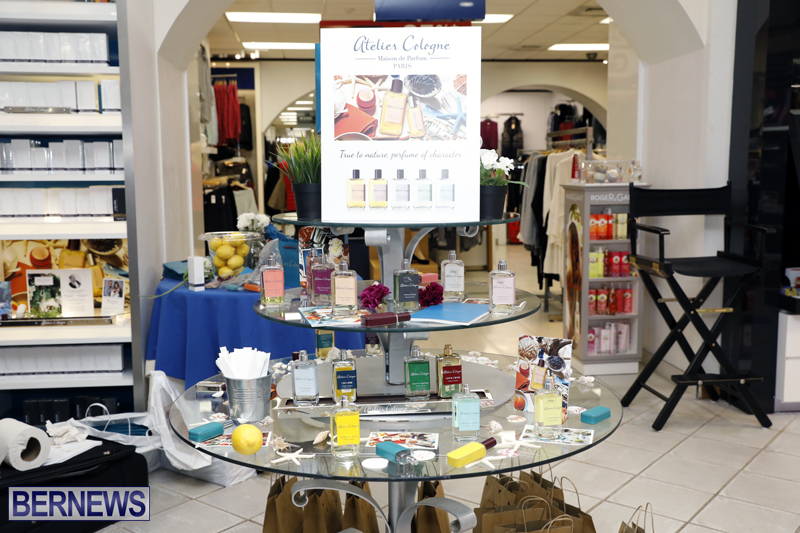 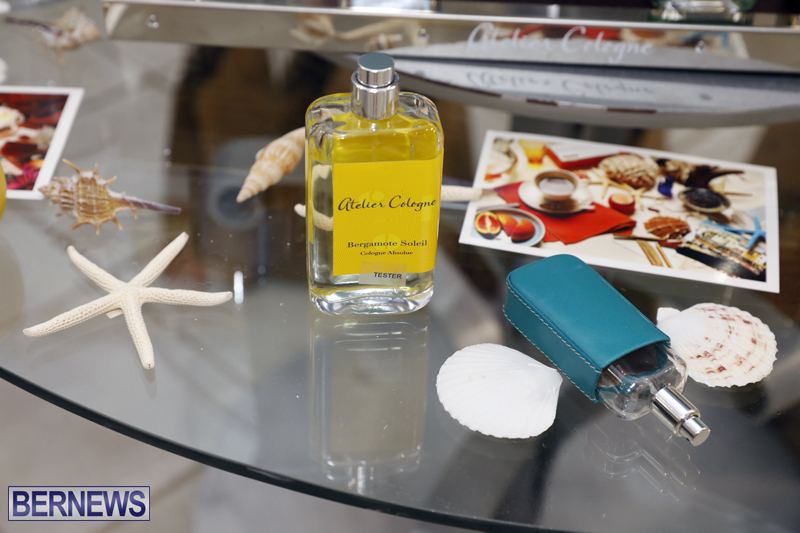 Gibbons Company is launching a new fragrance ‘Atelier Cologne,’ and is hosting the ‘Atelier Cologne Happy Hour’ with fragrance expert Wendy Tellez this evening, and from 12 noon to 6pm on Saturday [Dec 9]. 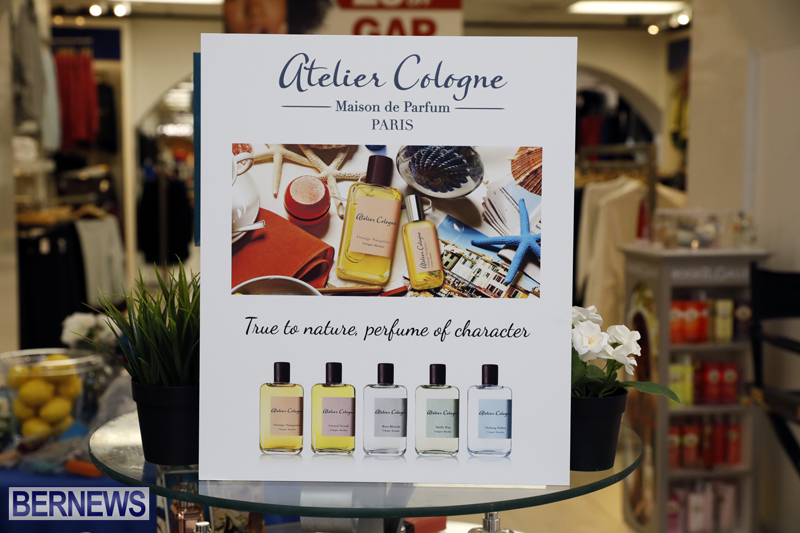 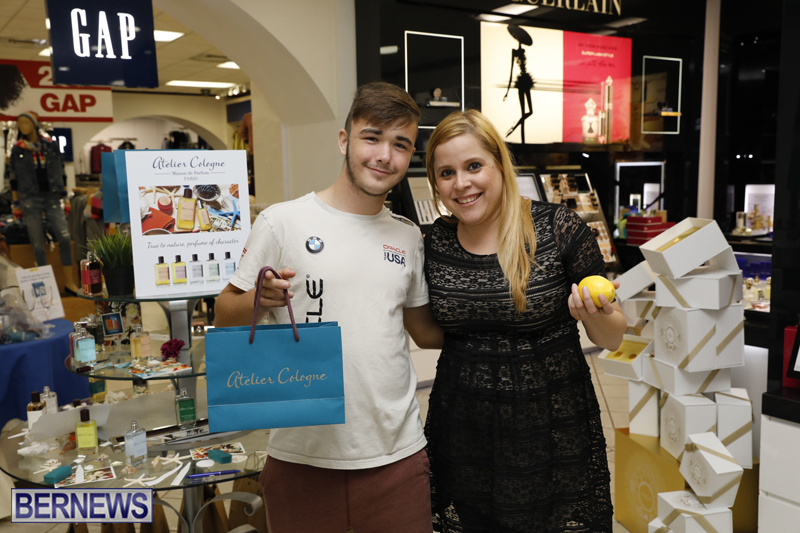 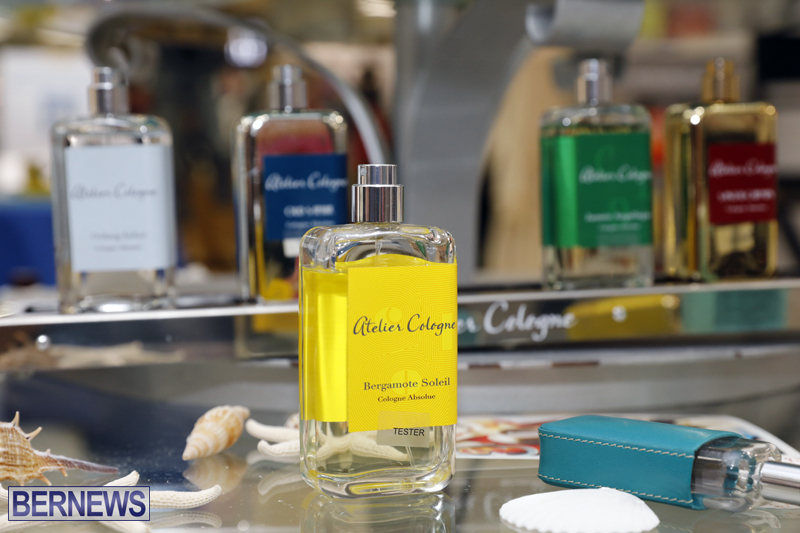 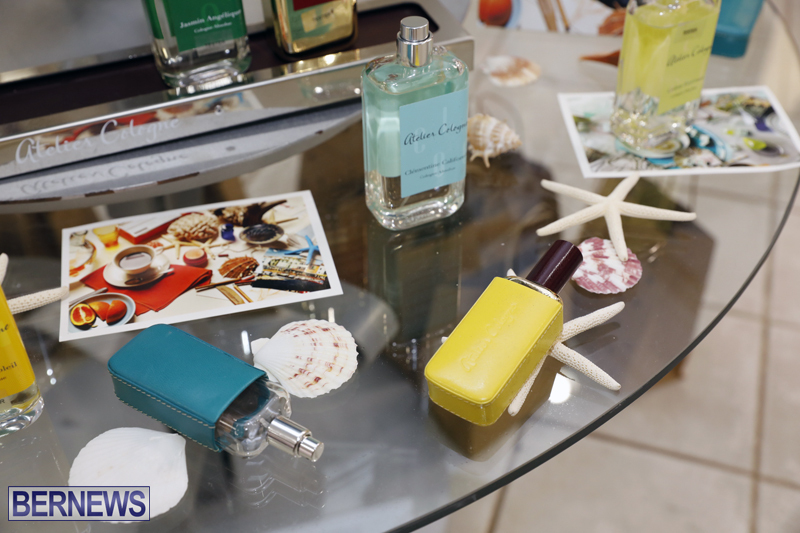 “Visit us and you will receive a 30 ml fragrance with the purchase of any Atelier Cologne product. 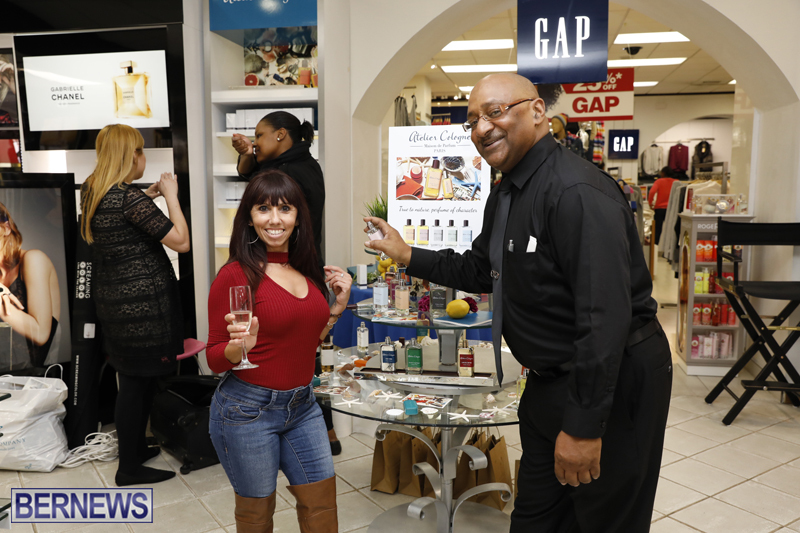 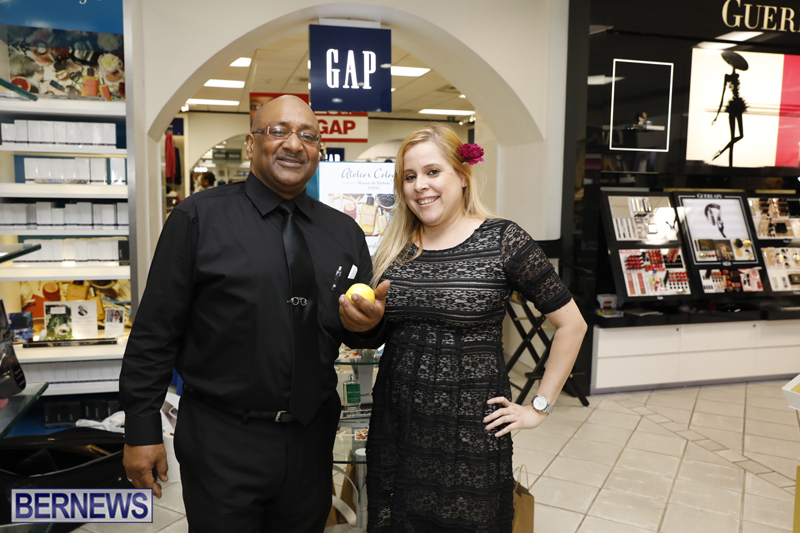 Enter for a chance to win a dinner for two at Red Steakhouse,” the company said.